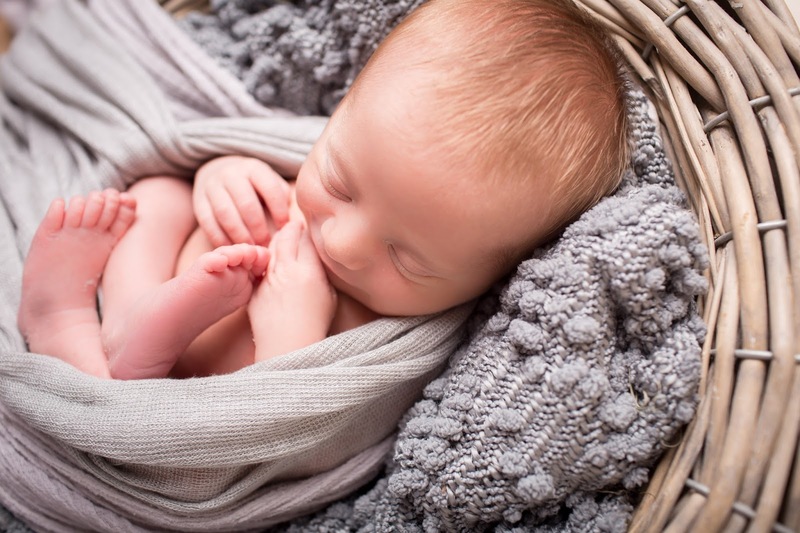 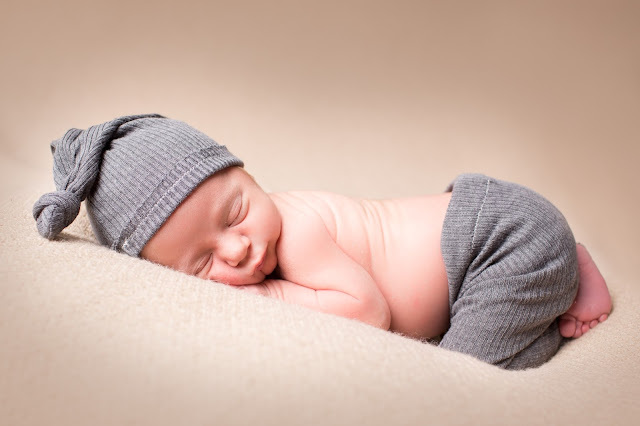 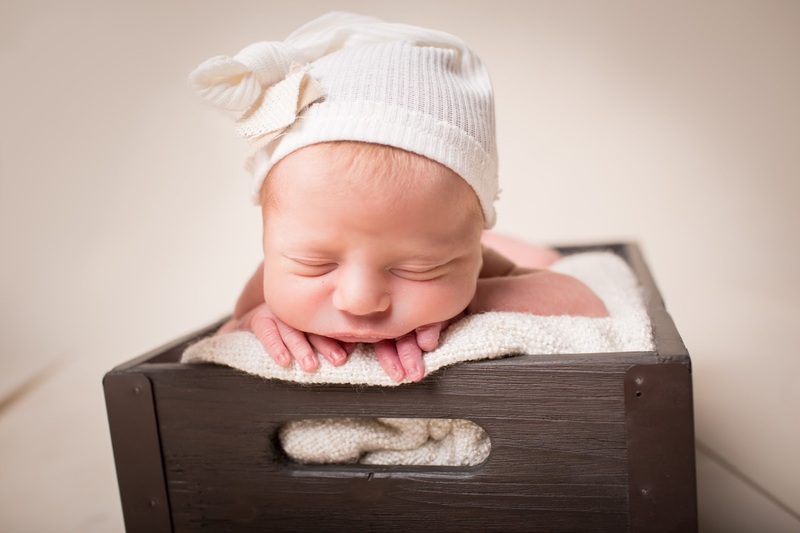 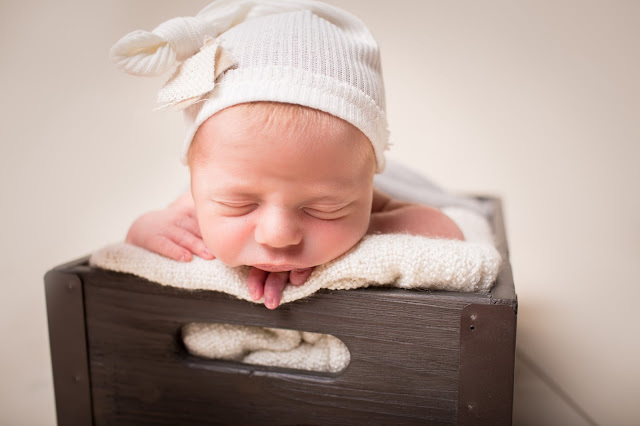 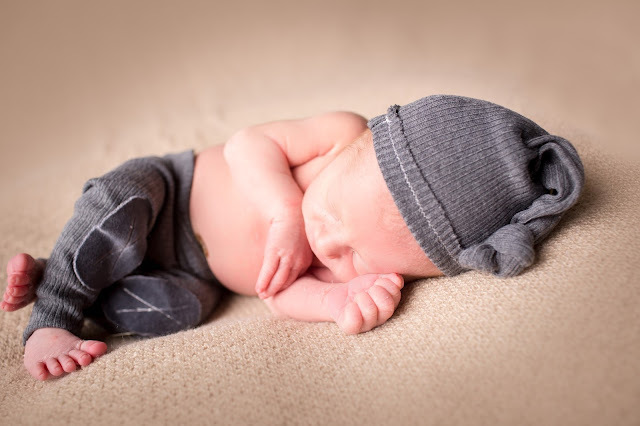 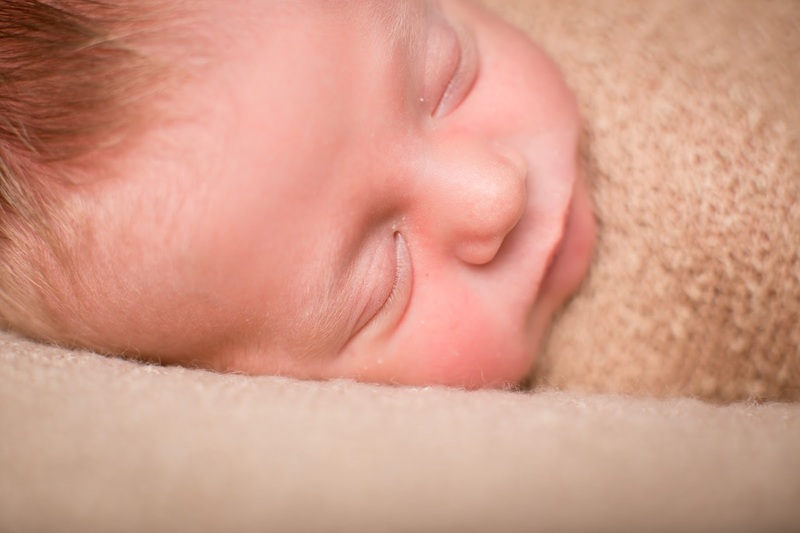 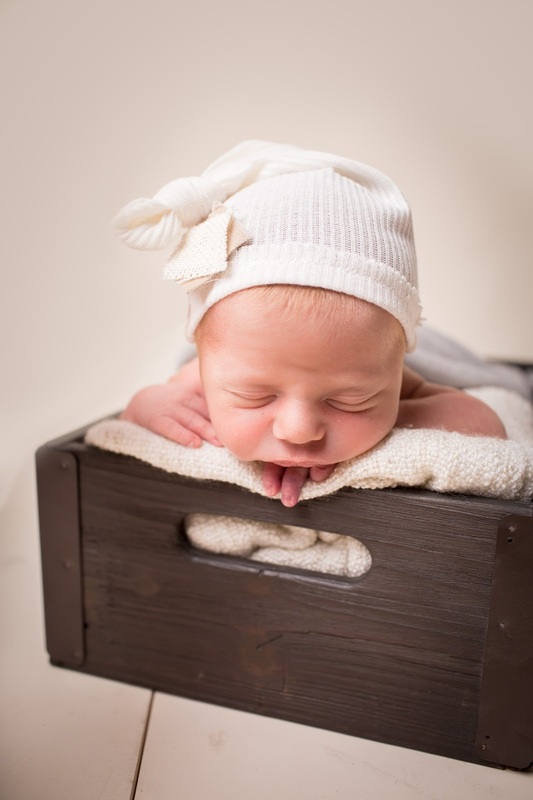 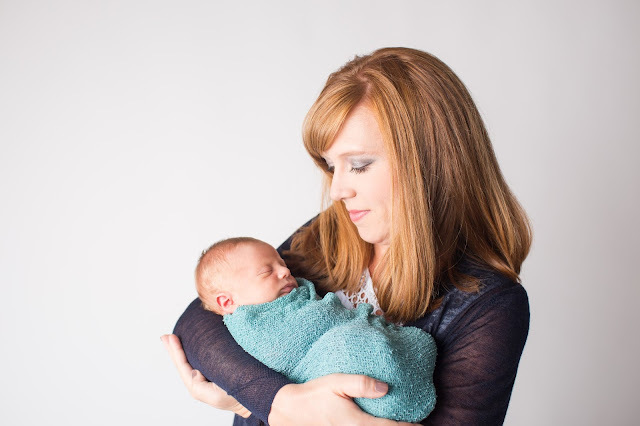 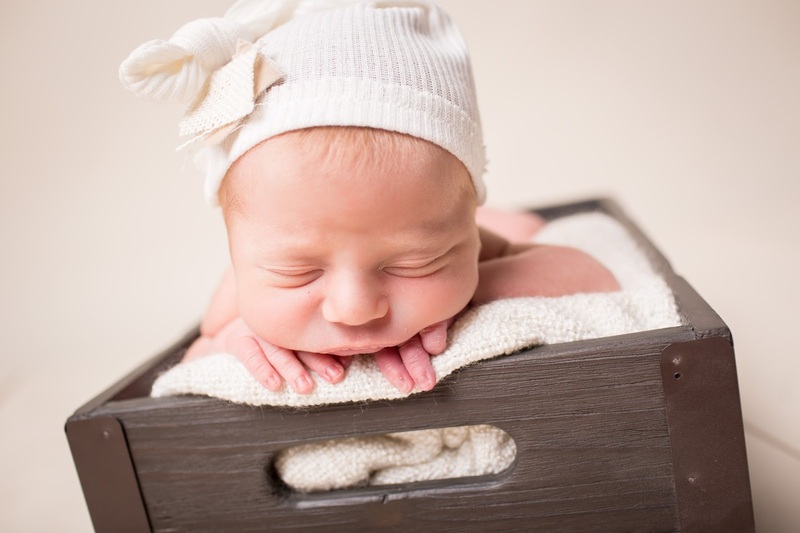 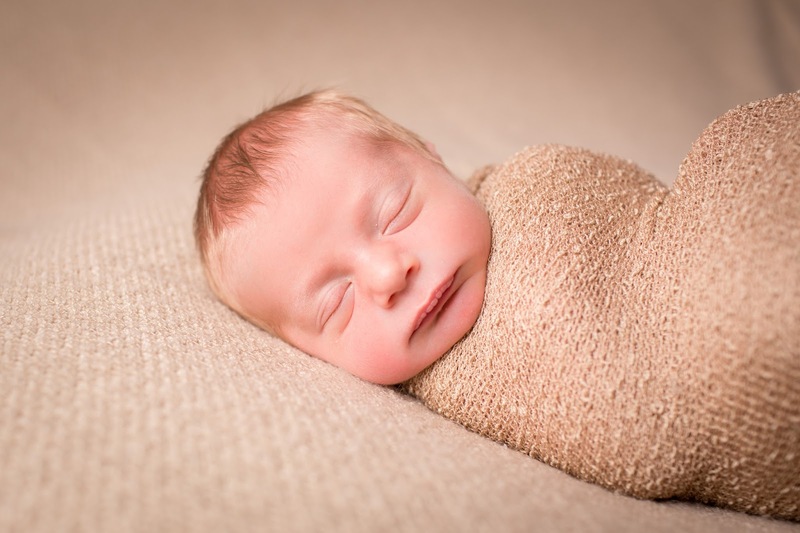 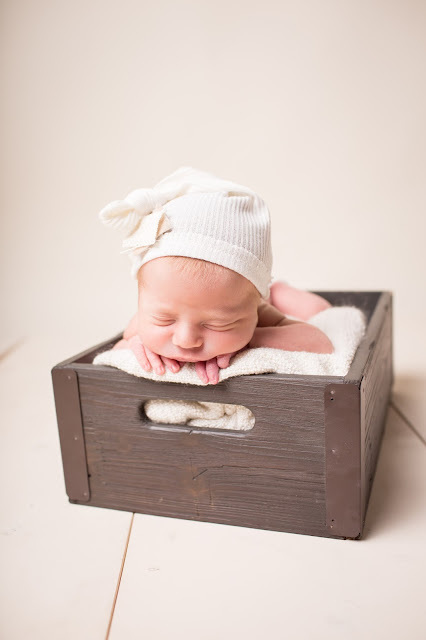 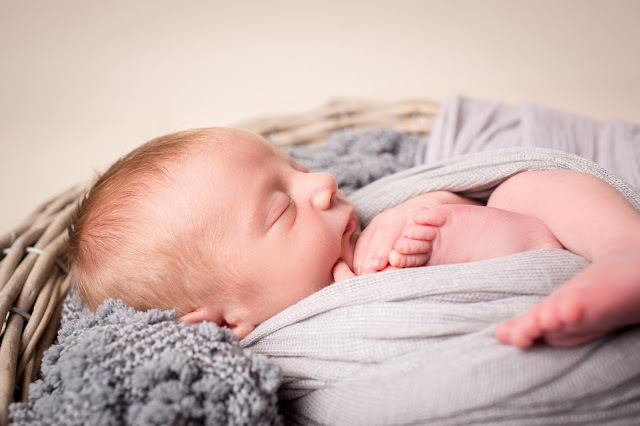 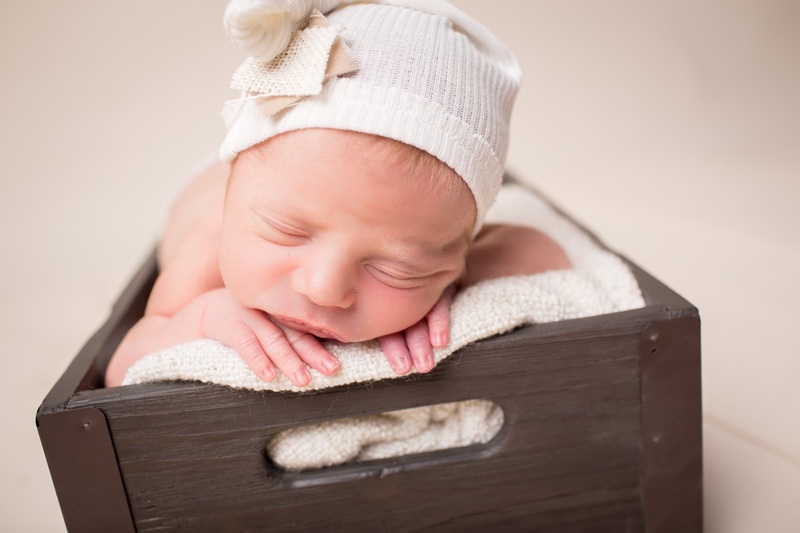 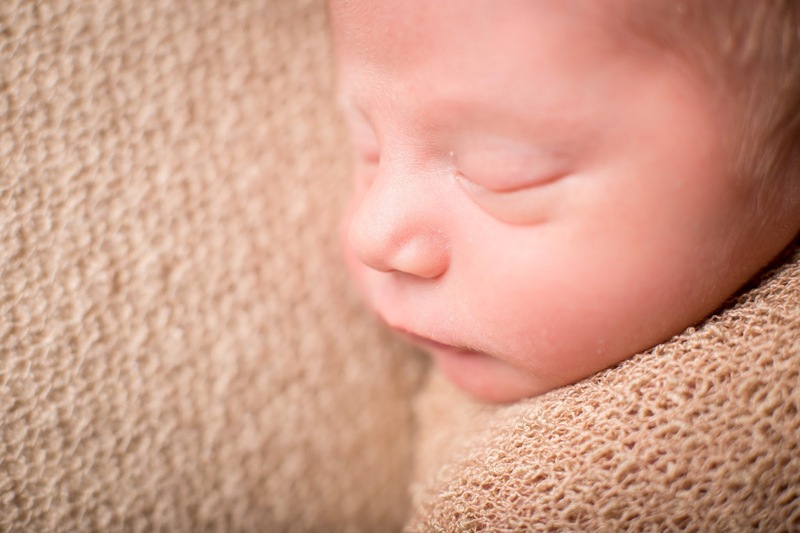 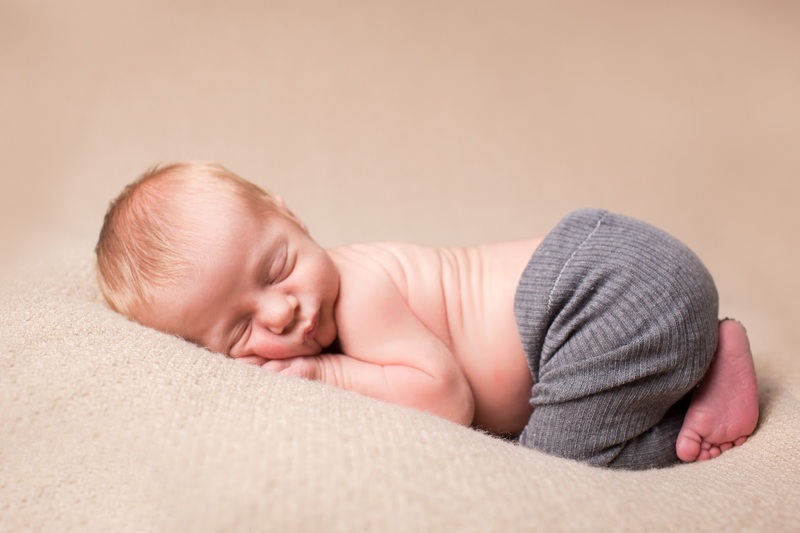 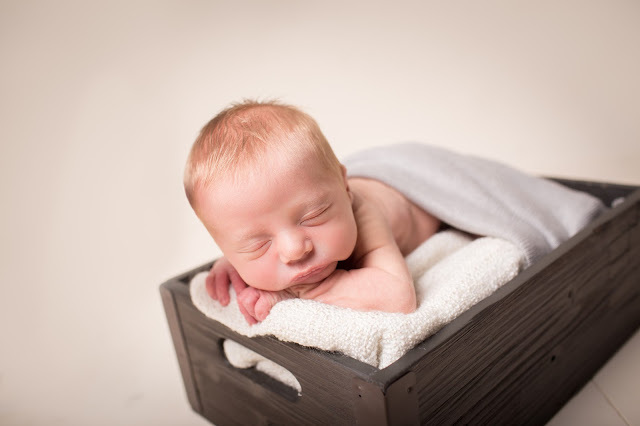 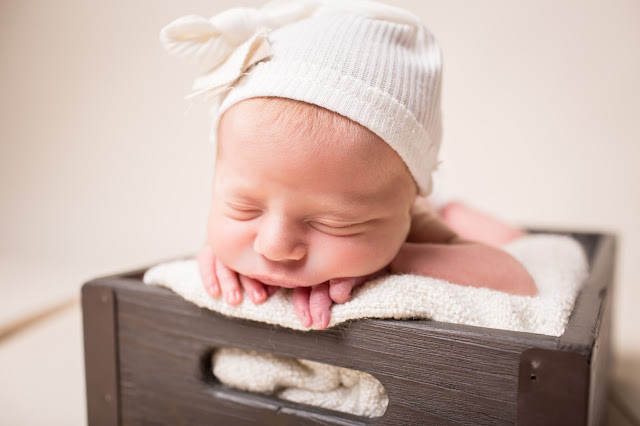 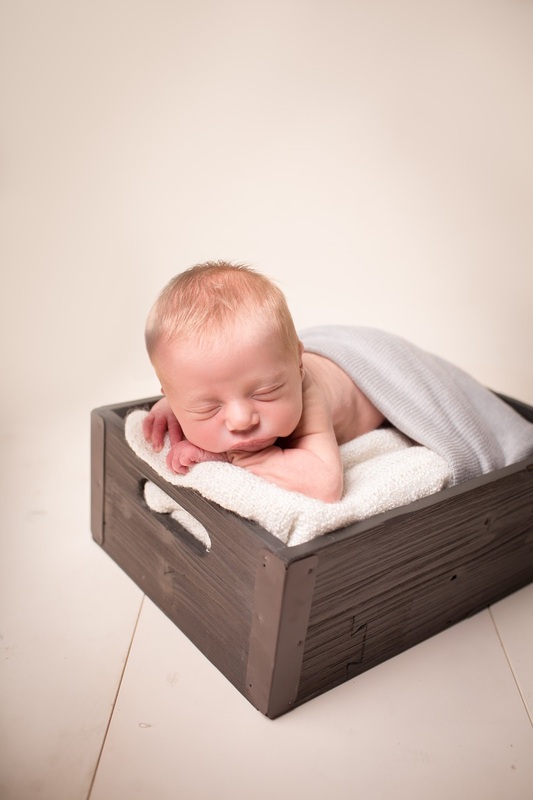 Ahhhh...newborn photos. 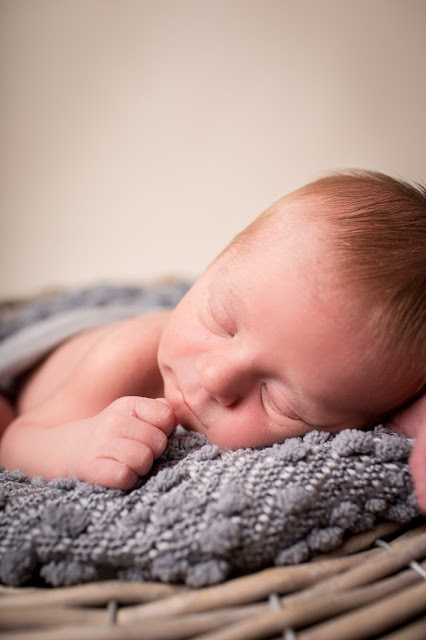 I'll be honest...I've been meaning to post these for about two months now, but...life happens and with two little people on my hands, it gets harder and harder to find time to myself to do something I want to do...especially to find the energy to do anything but sleep! 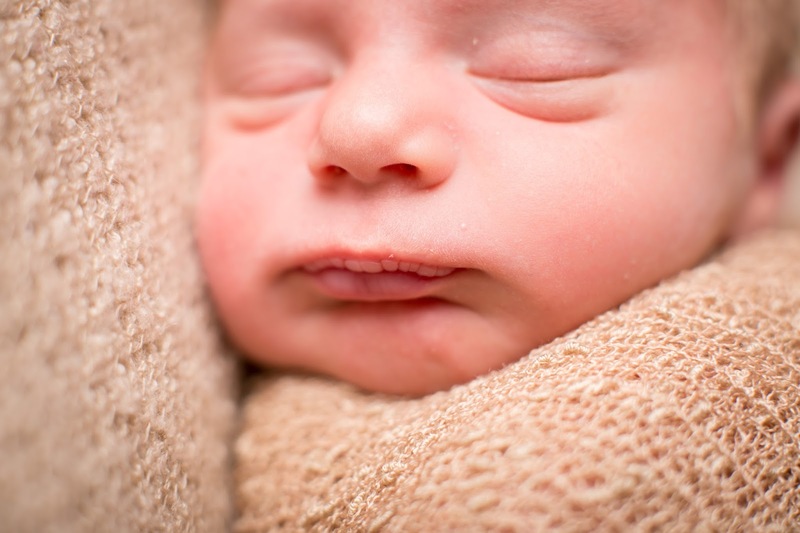 Alas, the stars aligned this afternoon, and both boys napped at the same time (gasp! 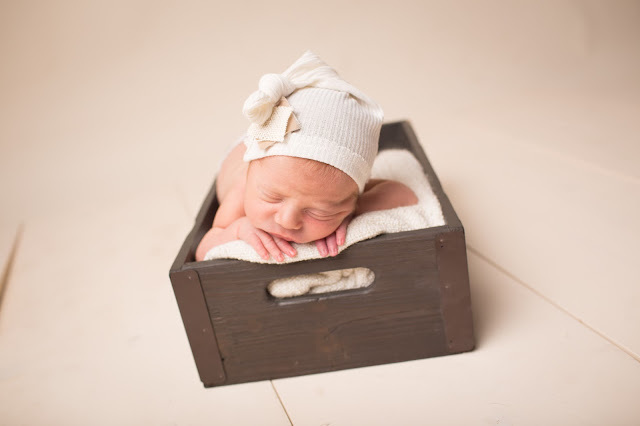 ), so I finally had the chance to look back through these photos of our little peanut and reminisce. 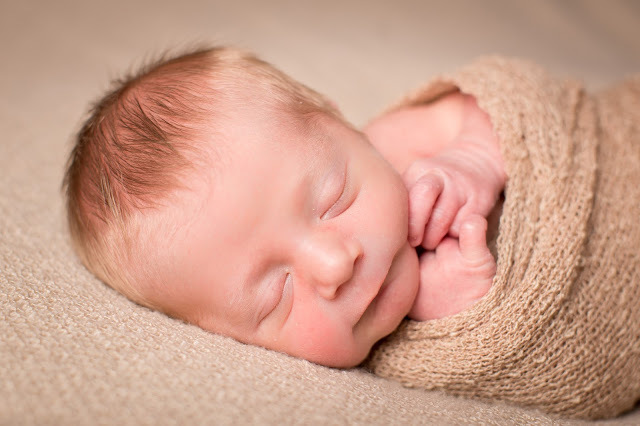 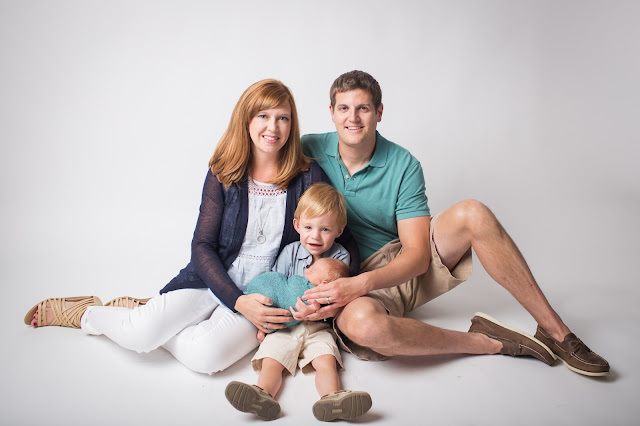 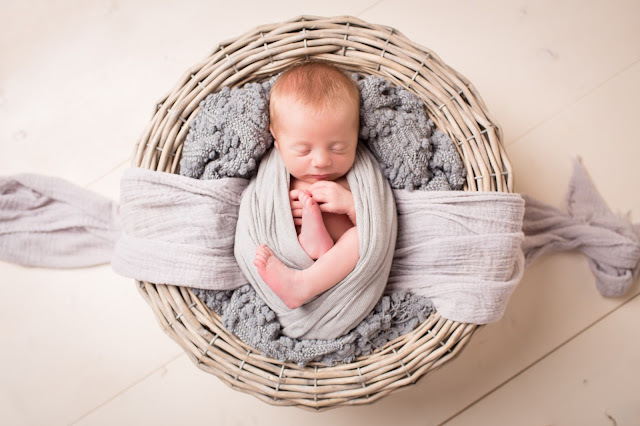 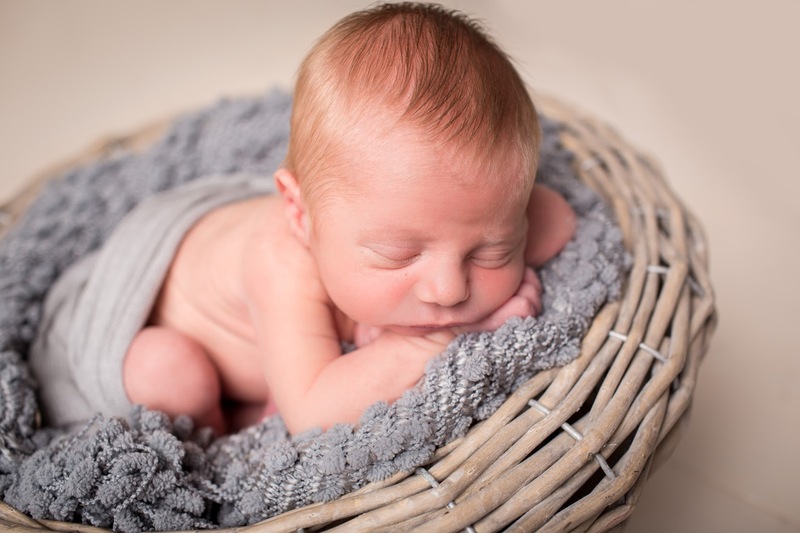 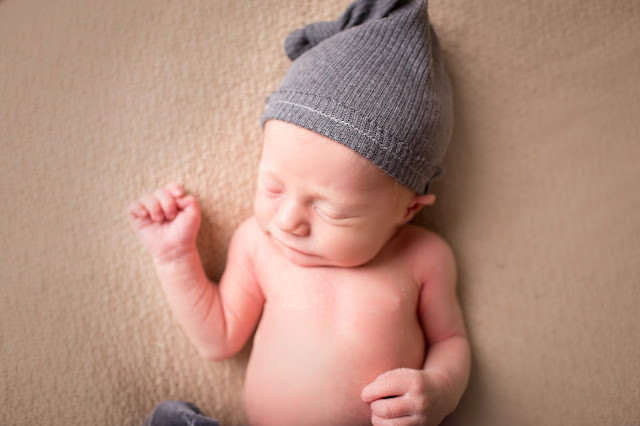 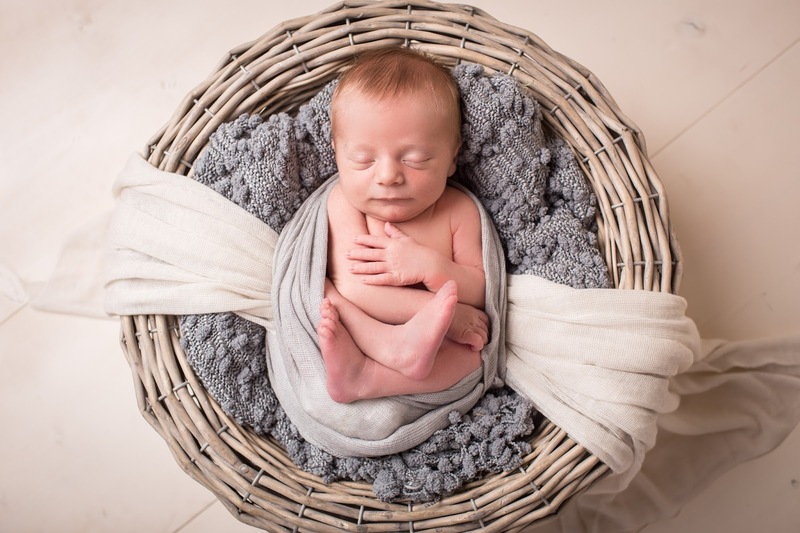 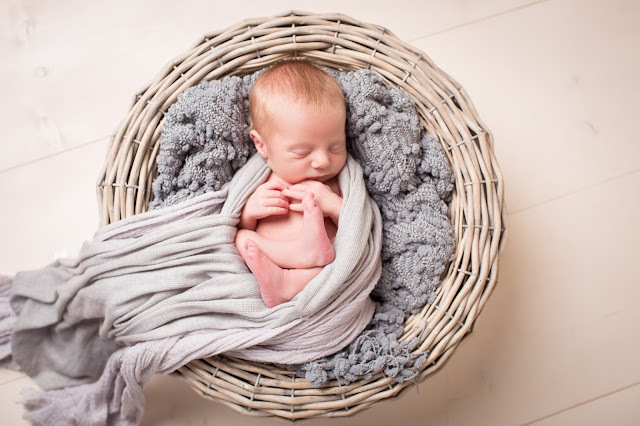 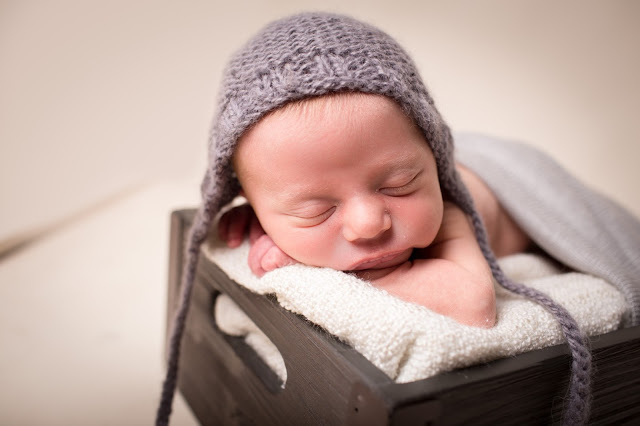 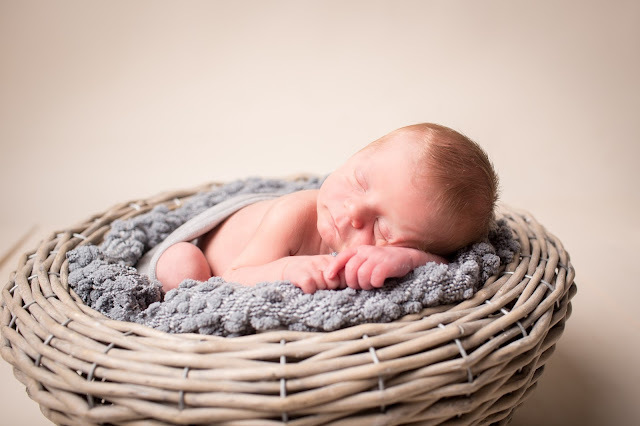 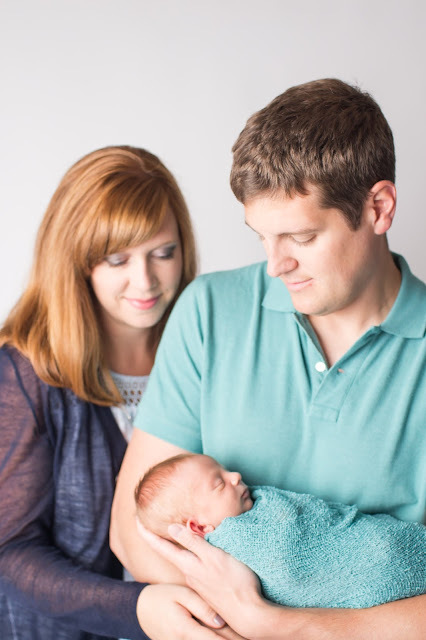 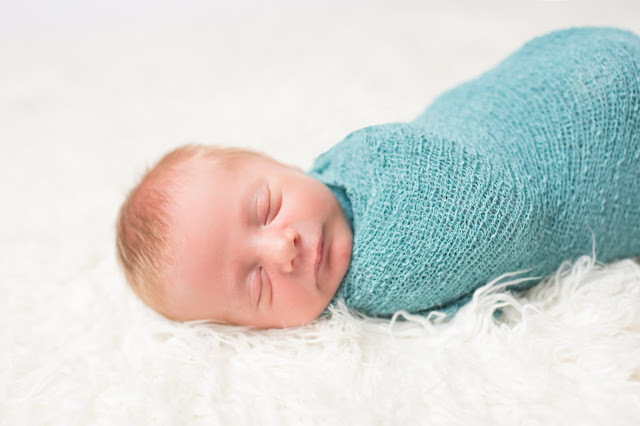 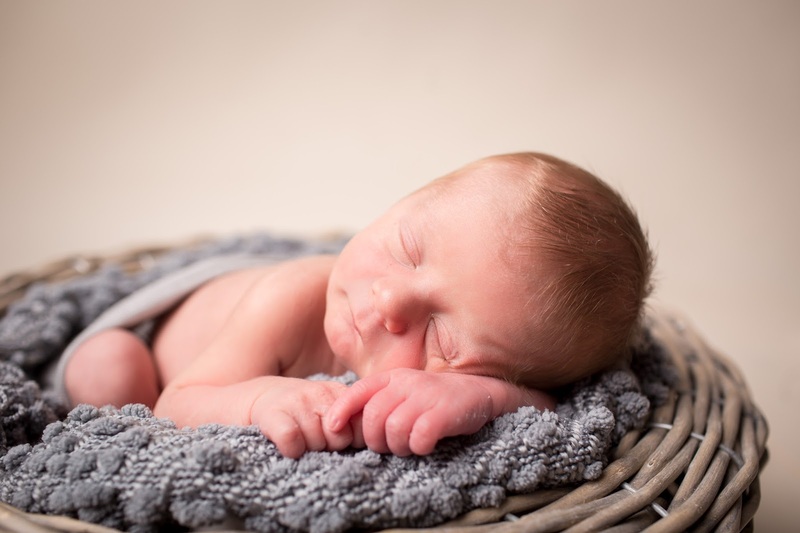 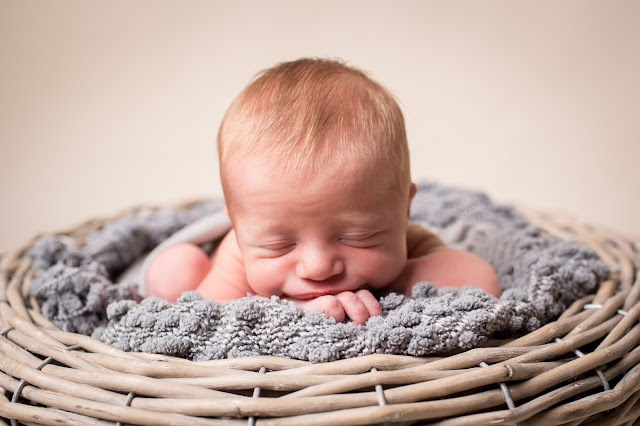 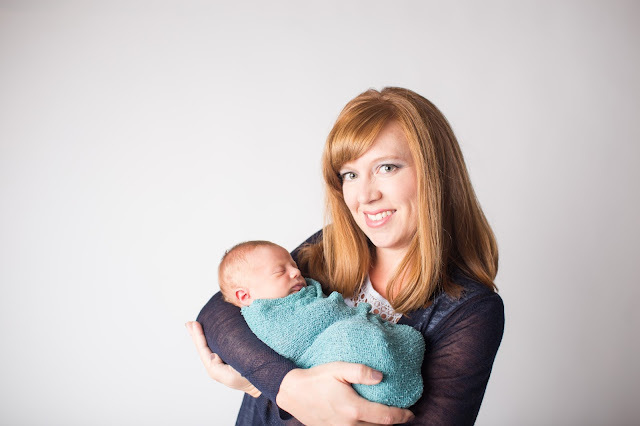 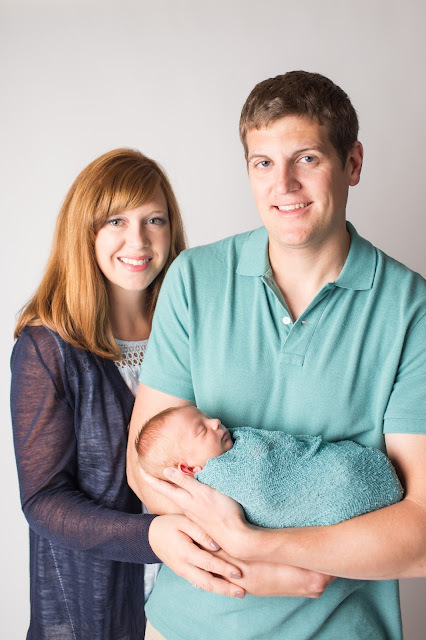 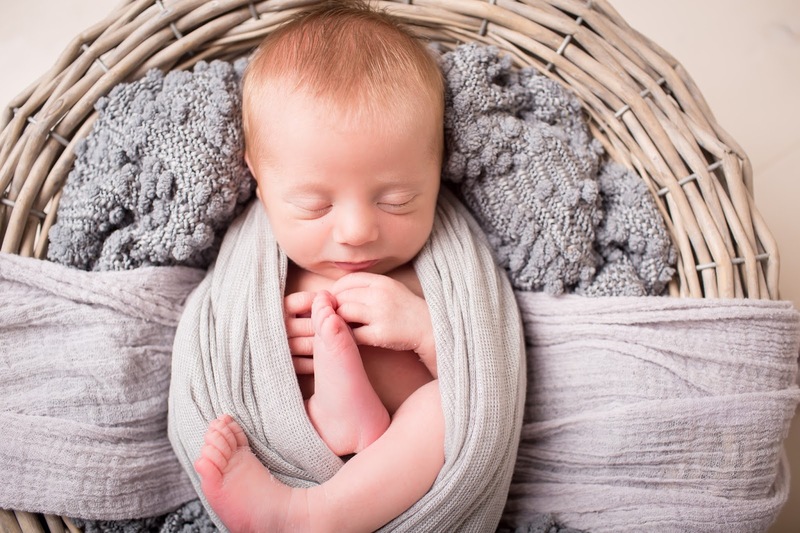 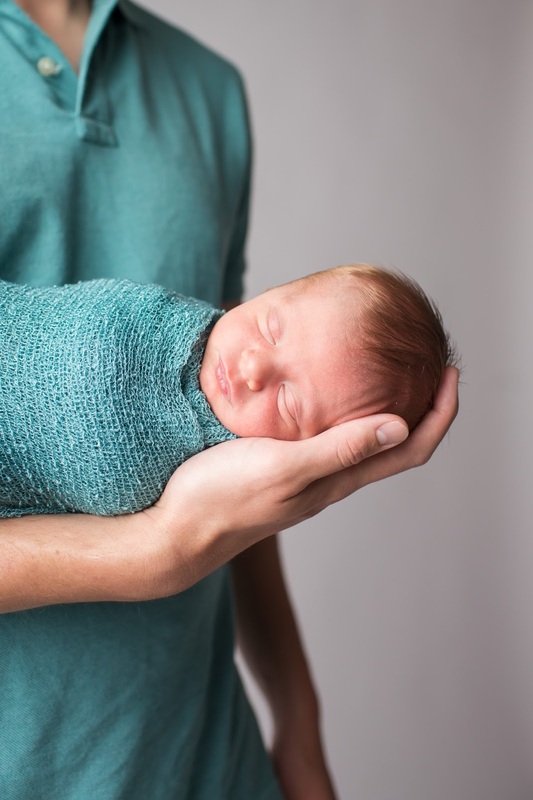 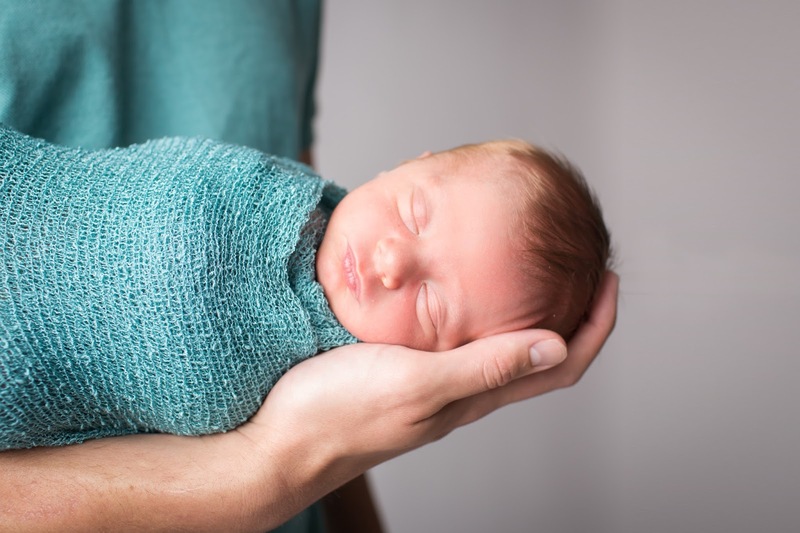 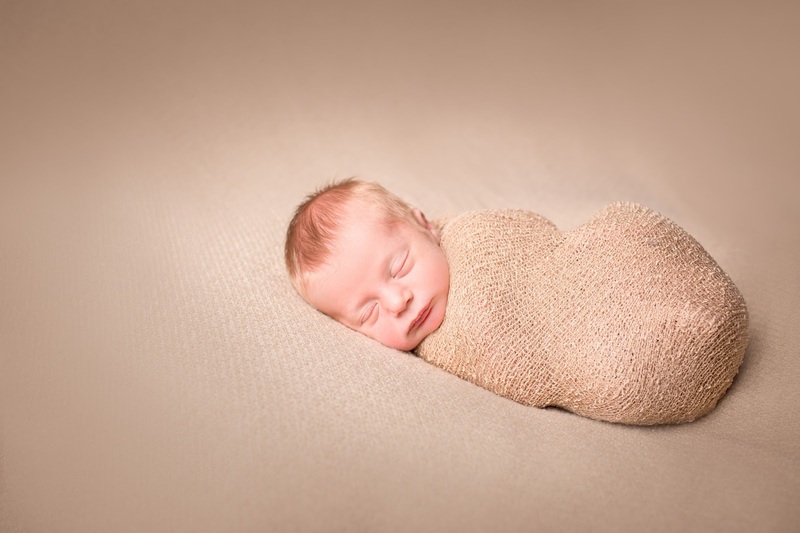 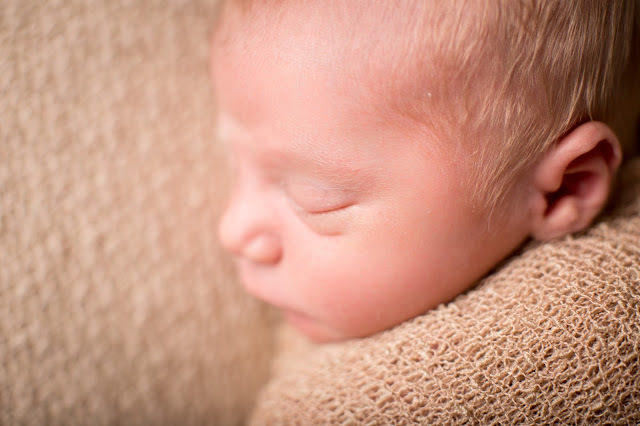 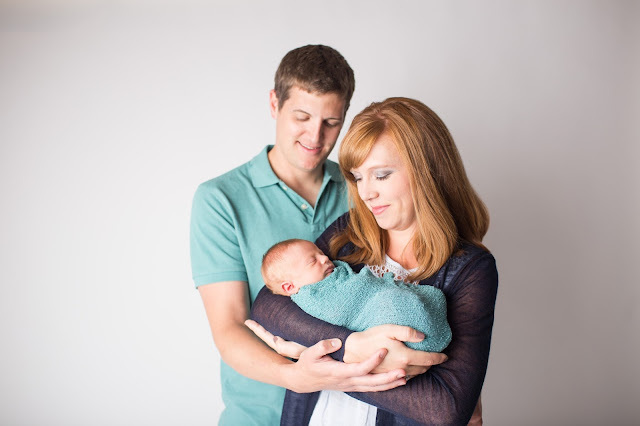 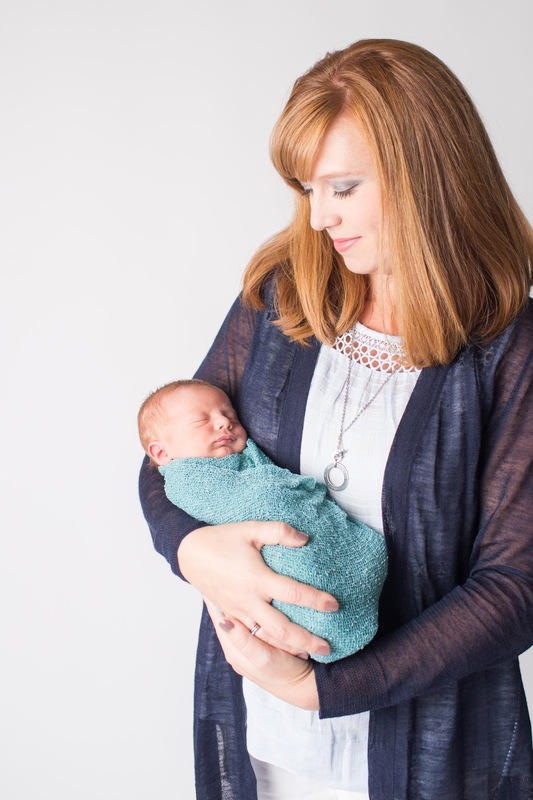 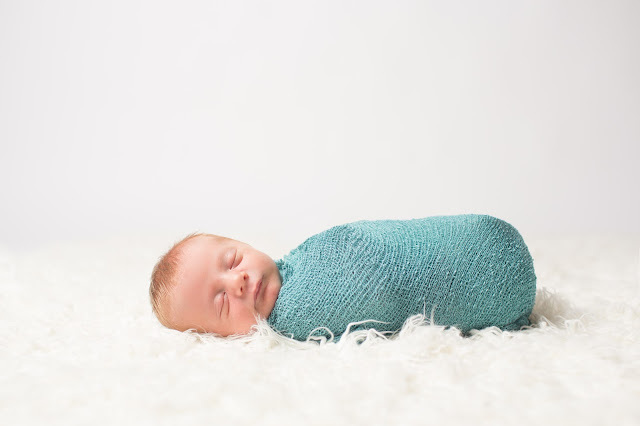 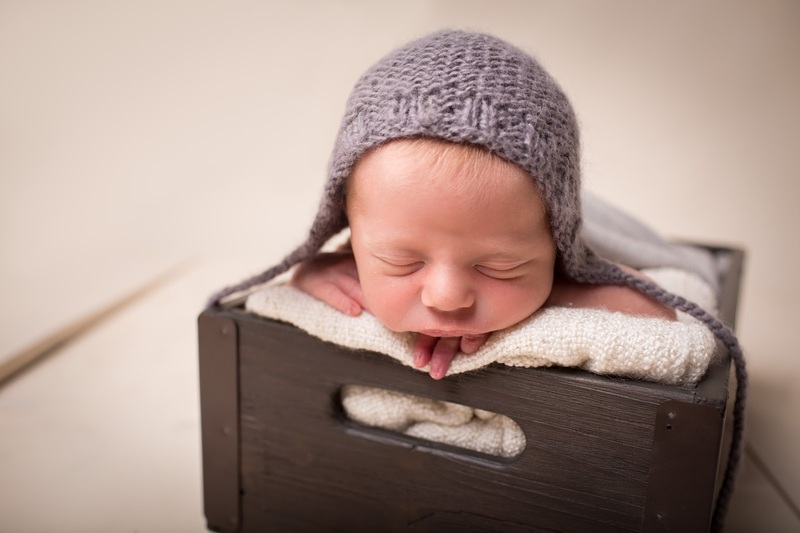 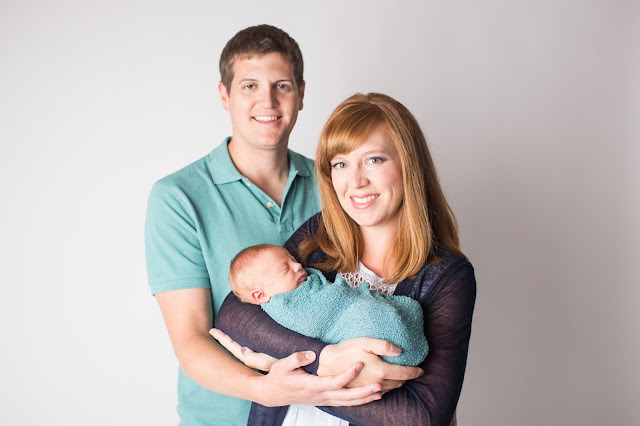 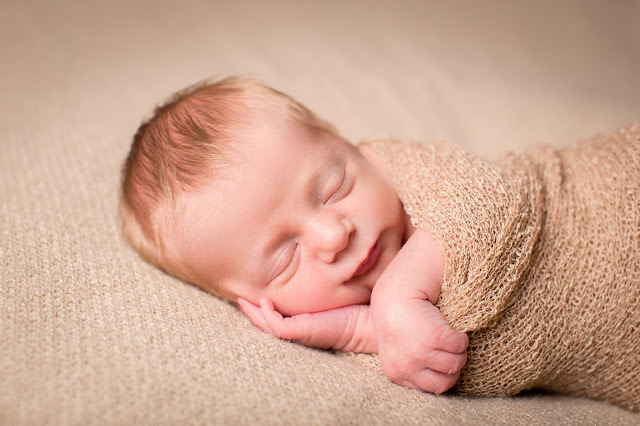 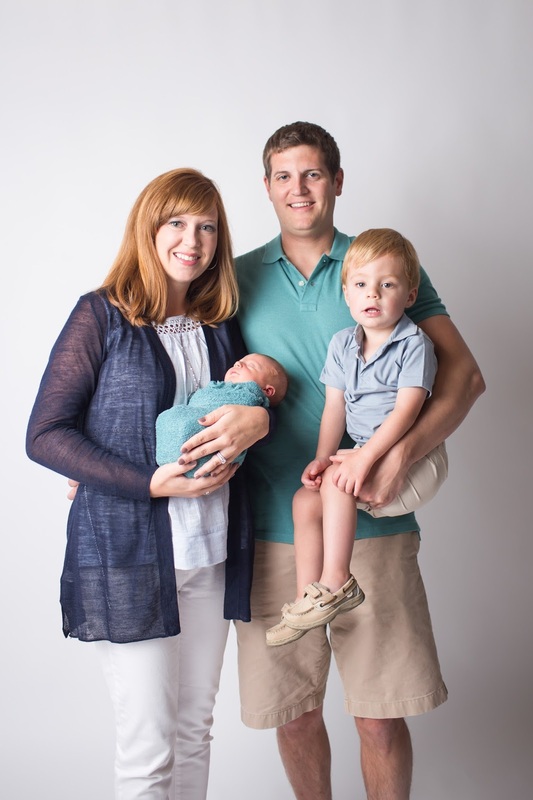 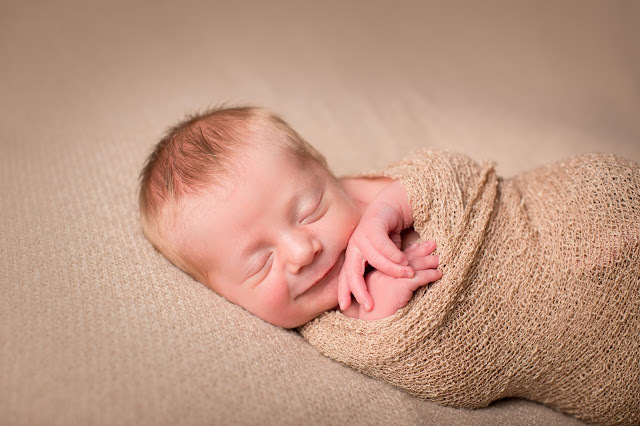 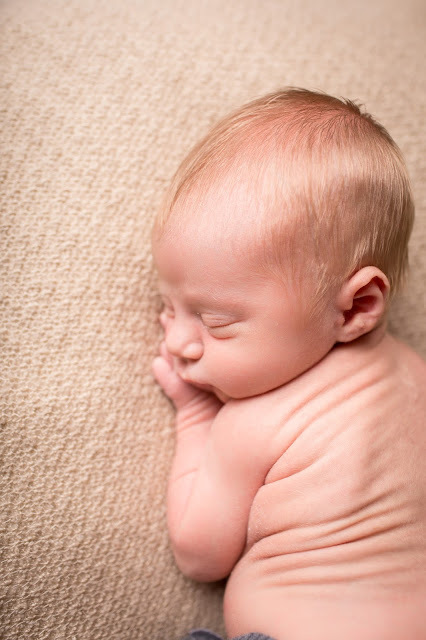 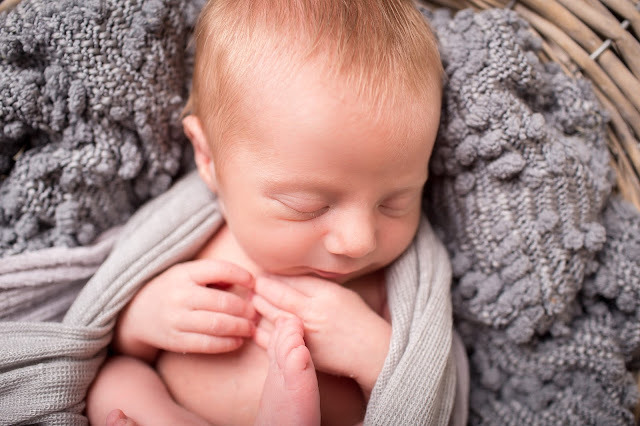 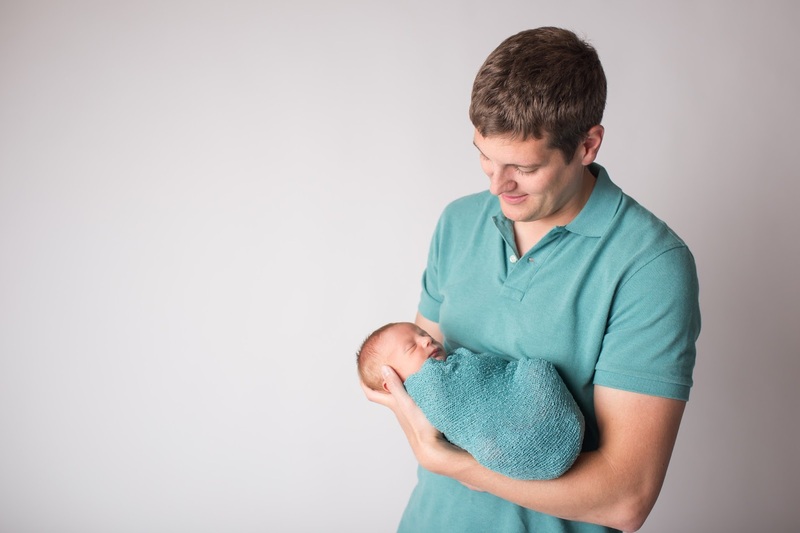 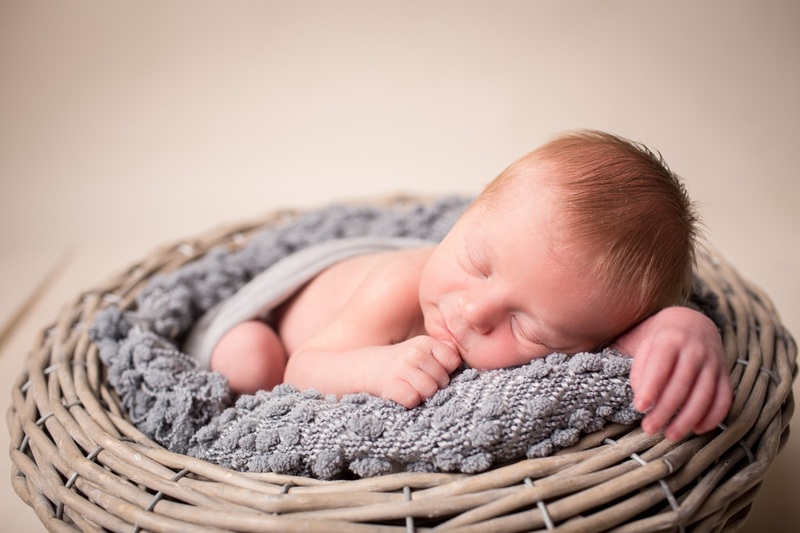 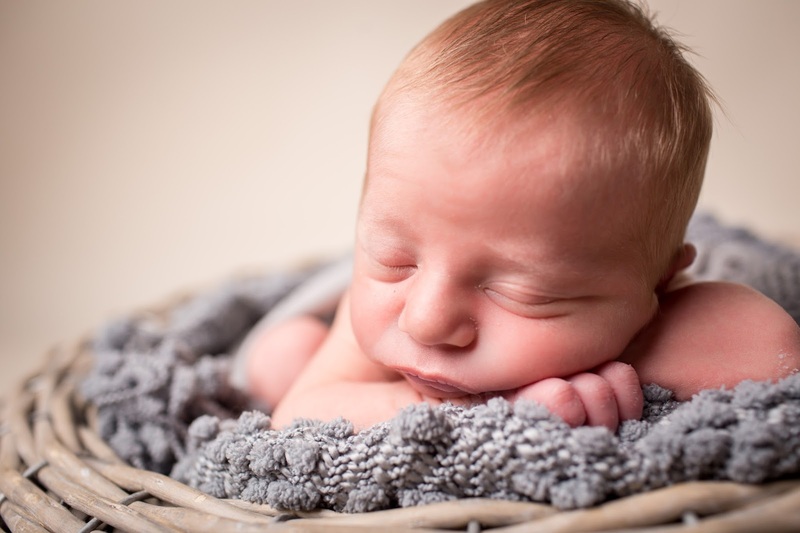 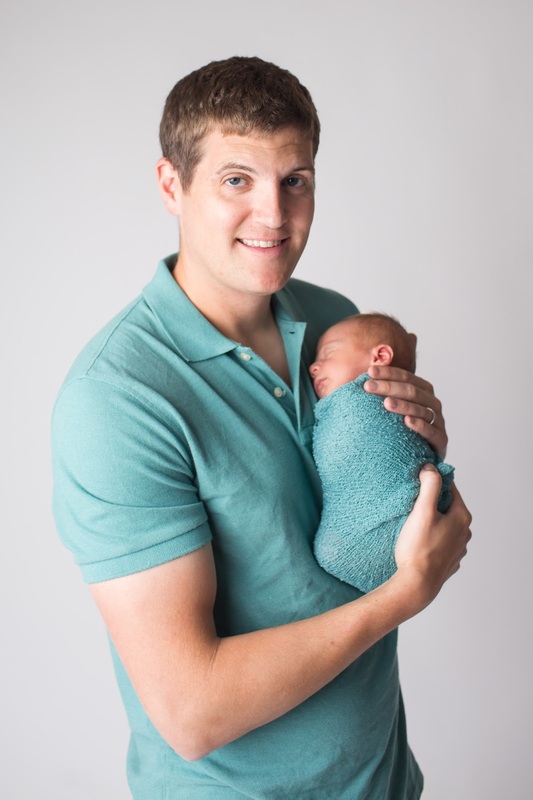 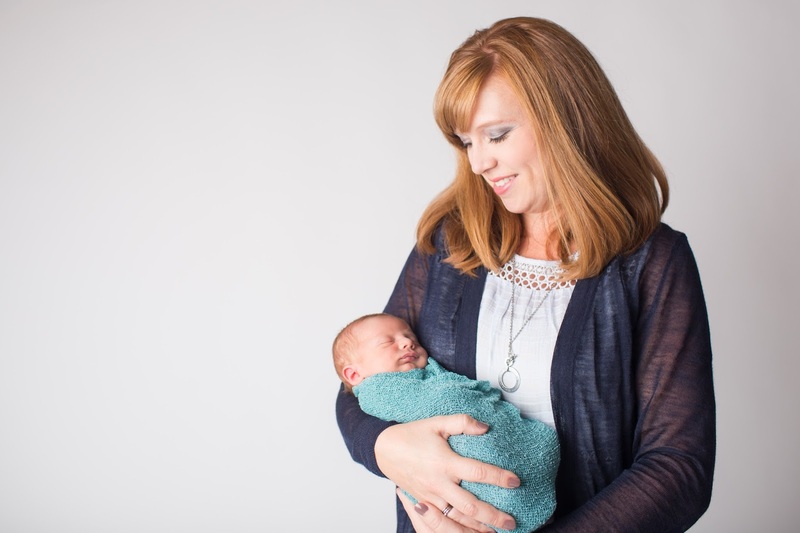 Baby G had his newborn photos at just nine days old, and he did an excellent job. 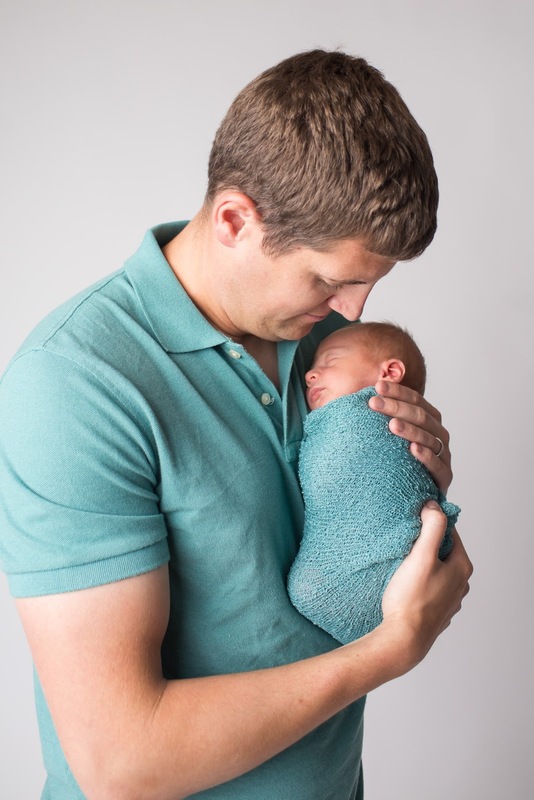 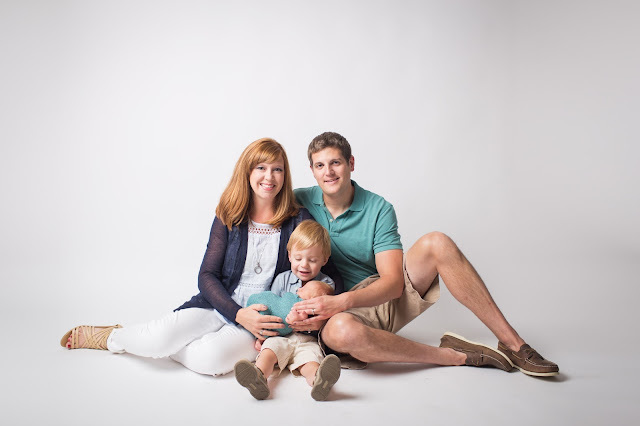 He may have had to nurse twice to make it through the photoshoot, but hey, who can blame him? Being this cute is hard work! 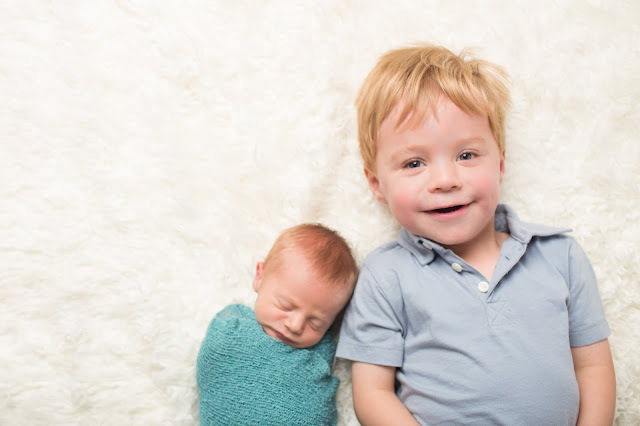 Getting a snap of him and his big brother was definitely the hardest picture to come by...talk about being uncooperative! 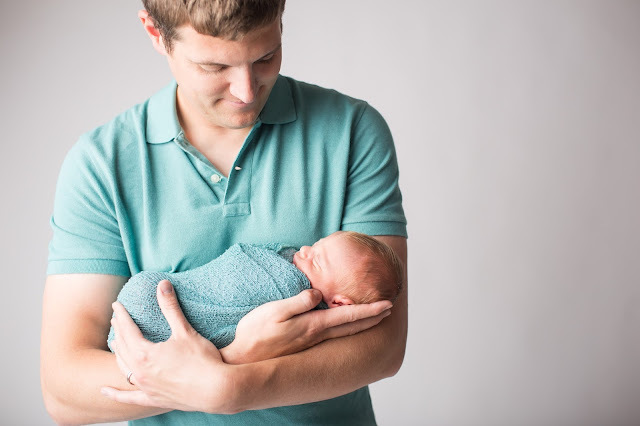 C was interested in just about every single other thing on the planet besides laying down next to his new little brother. Luckily, after plying him with snacks and promises of ice cream, we did eventually get a couple of good pictures of the two of them together. 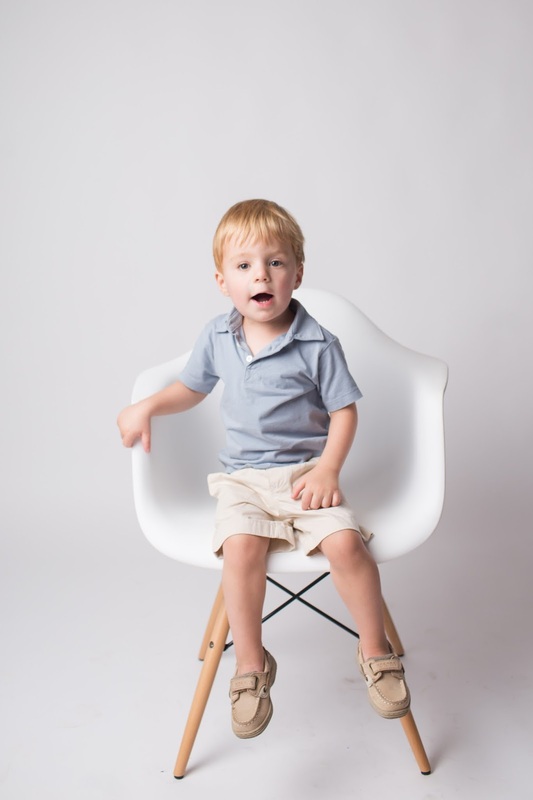 High fives to our photographer, Jen from Studio1328, for snapping these pictures at just the right moment. 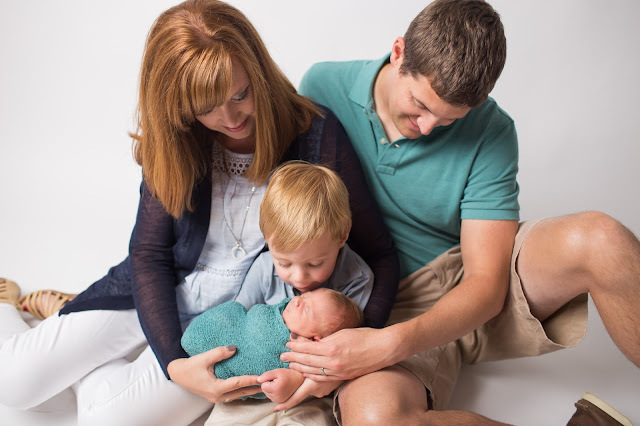 They will be cherished for years to come! 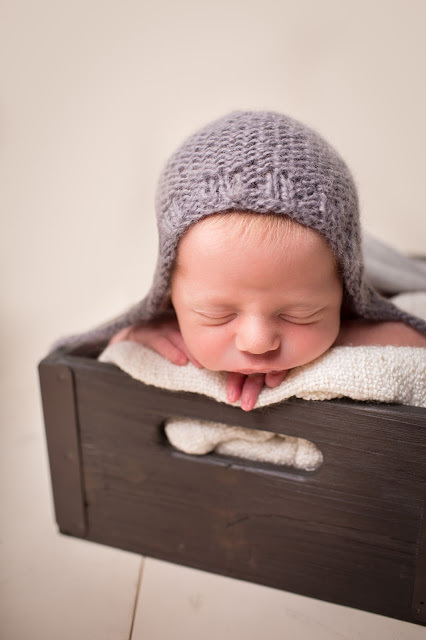 Welcome to the adventure little one. 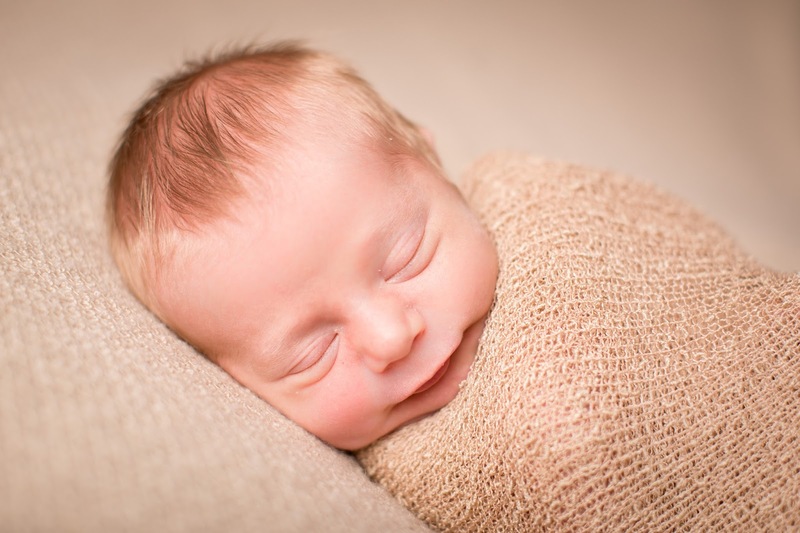 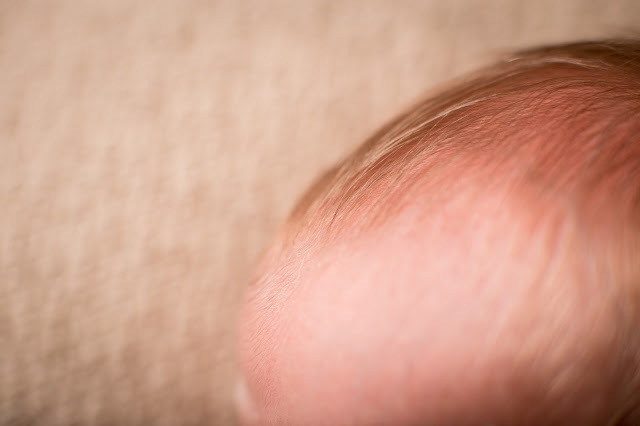 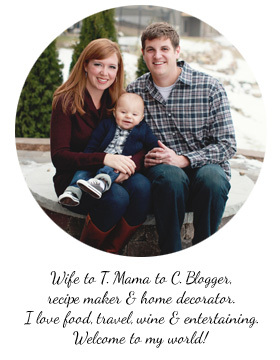 Oh...and in case you're curious about how much G doesn't look like C at this age...C's Newborn Photos.